Get back in the saddle. Subscribe to Texas Monthly. Texas Monthly is the trusted source for journalism that defines Texas and explores perspectives across the state. 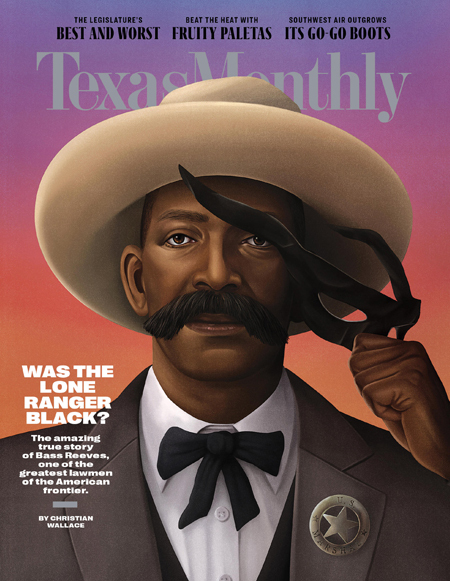 From politics and culture to travel and food, Texas Monthly delivers honest coverage and provocative storytelling to help us navigate where we are going and where we began. Subscribe for a year. Cancel anytime. Have questions? Call 1-800-759-2000 or email subscriptions@texasmonthly.com. Print subscriptions available in the U.S. only. Digital subscribers are entitled to immediate digital access. International Subscribers: Get delivery of your magazine with no additional postage by ordering the digital only version of Texas Monthly. Order here.